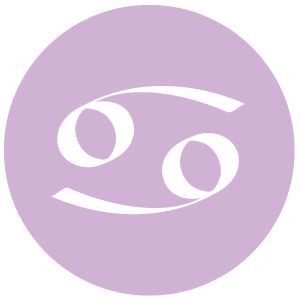 The Moon is in Cancer all day (until Friday, February 19th, at 9:17 PM). The Moon is waxing and in its First Quarter phase until 5:00 PM / the Moon is waxing and in its Waxing Gibbous phase from 5:00 PM forward. 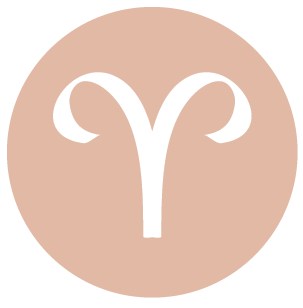 It can be difficult these days to really catch a break and relax, dear Aries, but you’re inclined to want to try today with the Moon in your home and family sector all day. Take solace in peaceful activities, which will serve to strengthen you right now. However, prepare yourself mentally for distractions so that when they inevitably come, you’re not so put out. There can be an exaggerated issue related to a friend or there can be misleading information coming through your networks. Try not to put your faith in something you hear today, or at least avoid making big decisions based on it. 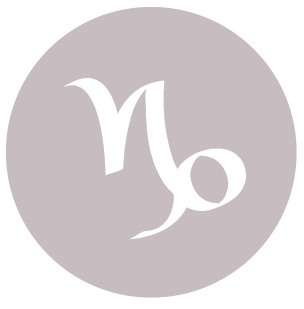 You may be dealing with some level of exaggeration today, dear Taurus, and while you may want to deal with things, avoid making decisions based on what you hear. The pace is likely to be lively today, and sometimes a little hectic. You are not a fan of being pulled in different directions, so this may not be especially pleasant now. However, if you mentally prepare for frequent distractions, you might be able to keep yourself calm and balanced. In professional settings, watch that you don’t say something that is too open to interpretation. 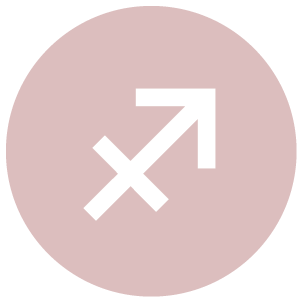 This is not the best day for routines and orderliness, dear Gemini. Your emotional orientation veers towards simplicity and clarity, but the day’s energies can be a little chaotic at times, and on a mental level, you may be looking for something more. Enjoy drama through movies or books, the harmless way, and avoid it in real life. You are better off with quiet, productive activities for the time being. You may not be seeing eye to eye with others just for now, but this doesn’t have to be a problem. You are a little more powerful and visible today with the Moon in your sign all day, dear Cancer. However, there can be some frustration experienced when it comes to decisions that need to be made. This can be a situation of too much information and misinformation. You can be confused about alternatives. People could be exaggerating or making more of a situation than it actually is. Allow yourself extra time to accomplish your goals. 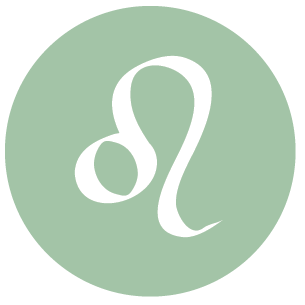 Perceptions today can be driven by a restless need to make more of our lives, dear Leo, and you could find that people in your life are exaggerating. Avoid making important decisions based entirely on information coming in now, particularly from a partner or regarding money matters. Tune into broader thoughts, feelings, and visions and save detail work for a better day. This is an important time for taking a break from competitive or demanding situations with the Moon in your privacy sector all day. 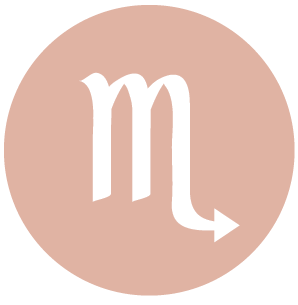 You want to do your own thing and go your own way today, dear Virgo, and don’t appreciate interference or adhering to strict rules and schedules right now. Routine tasks are unlikely to satisfy you at the moment with your mind wandering and plenty of distractions around you. You might also find yourself attempting to attach meaning to what you do or to your life today, as a higher purpose is something you’re seeking now. Overall, you’re in a friendly, curious mood, however, and while there can be some difficulties prioritizing, if you let go of this need, you’ll be in better shape. Take a break from focusing on details, and instead entertain big ideas and long-term goals. 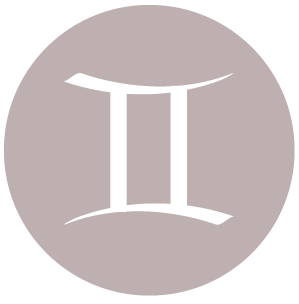 You may have too much information to make big decisions right now, dear Libra, although as the day advances, this problem tends to lessen. Take some time to filter things out before jumping to conclusions. The Moon in your take-charge, responsible solar tenth house all day inclines to want to, or have to, follow some rules, but the day’s energies are a little disorderly. Avoid clinging too strongly to schedules and rules and instead focus on priorities. Keep in mind that others may be exaggerating, and possibly without even realizing it. Conversations can circle and get nowhere if you’re looking for definitive answers, but letting go of the need can alleviate stress. 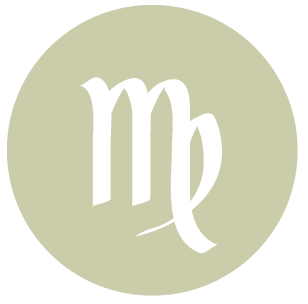 Home life may be a little chaotic today, dear Scorpio, and it doesn’t help that you have a little too much to think about. There can be a tendency for others to seek out drama or to make more of an issue than what actually is. Allow for some level of free form today, and aim to enjoy creative activities. The Moon is encouraging spirited tasks rather than routine ones, so that if you’re forced to focus on the mundane, your mind could be elsewhere. Broad thinking is favored over detail work, and meaningful, spirited conversations over small talk. Facts may not figure strongly today, dear Sagittarius, as there is a general tendency to exaggerate or to make mountains out of molehills. You might be a little lazy mentally, or your mind can wander easily. When it comes to decision making, there may be way too much information to sort through to get to realistic conclusions. Reality and your ideal are in conflict now. Try not to stretch the truth, but use this tendency for imaginative works if you can. Find healthy ways to escape routine matters and enjoy some broad, big thinking. 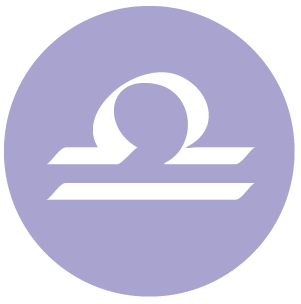 There can be exaggerated claims or perceptions invading practical thinking today, dear Capricorn, making it wise to delay important decision making and instead focus on loftier ambitions and goals. Sometimes you can do well by thinking up something big and then slowly but surely working on the idea or plan until it gets to a realizable form. Entertain possibilities now, and leave attention to detail for a better day. Keep things simple in the real world, and let your imagination go elsewhere. The Moon is in your partnership sector all day, encouraging you to put yourself in others’ shoes. With the Moon in your work and health sector all day, dear Aquarius, you have a tendency to focus on flaws and inconsistencies in your life. Even so, today is less than ideal for orderliness. There can be many distractions and emotional ups and downs that are minor but interfering if you are trying to get to the bottom of a matter. There can be a situation of too much information to deal with logically, so try to shut some of it out and focus on what you feel are priorities. It can be very challenging to get a point across today, and something you say may be misconstrued. Wait for a more orderly day to make big decisions, and today, make room for free-form thinking and activities. 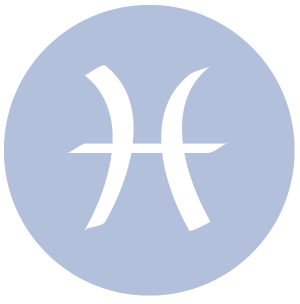 Your mood may be subject to swings, dear Pisces, but overall you’re in an idealistic, hopeful frame of mind. Watch for a tendency to make far more of a perception or revelation about a past matter, as there is a general inclination to make more of a matter than it is, particularly about a relationship or a person’s feelings for you. Fears can undermine progress. Avoid clinging to a schedule and instead let your imagination go. Think big, then make edits as you go along. If Your Birthday is February 18th, If Today is Your Birthday full horoscope here. Moon 05° Capricorn 46' 23"